◆It is worked by 0.9mm stainless Wire with bearing. ◆The Acrylic Ruler's With Scale Printing, Thickness is 3mm. 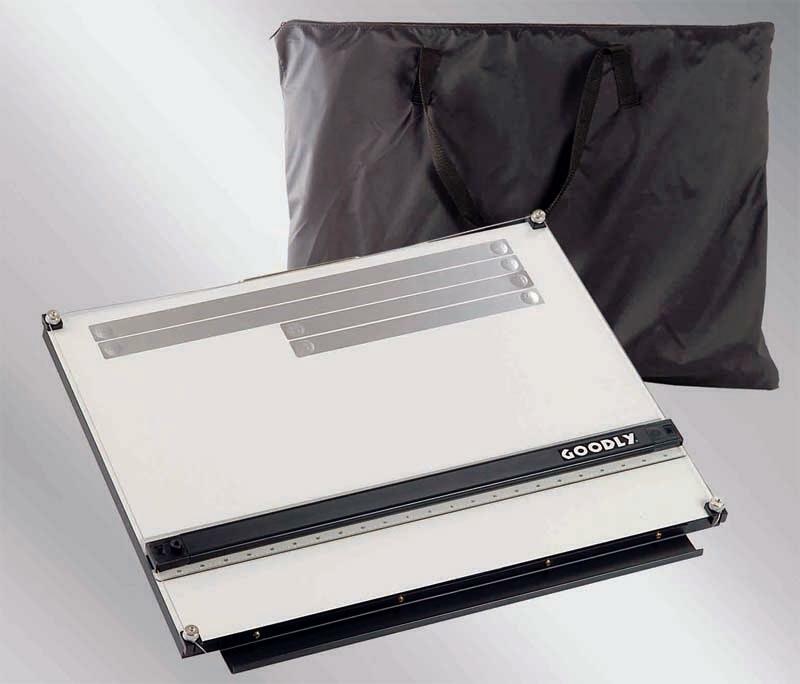 ◆Every Portable Drafting Table Includes 1 Portable Carrying Bag, It's Convenient To Be Carried To Everywhere. 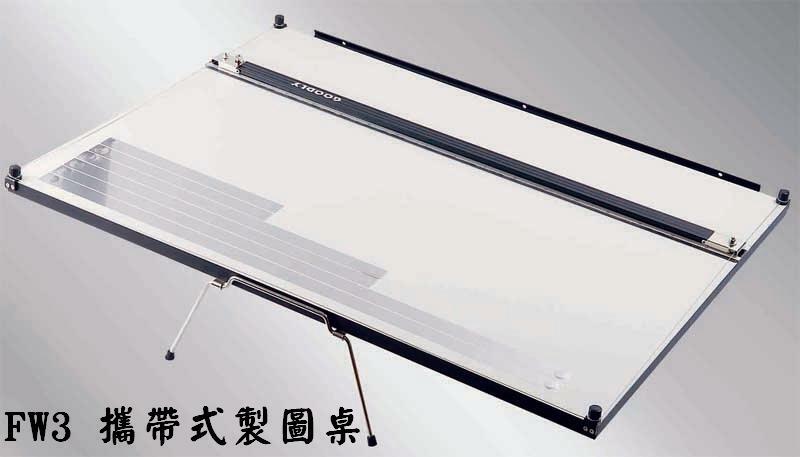 ◆With Cam Type Braking System, Easy to Hold The Ruler's Moving. ◆It is worked by 0.9mm stainless Wire with bearing, The Acrylic Ruler's With Scale Printing, Thickness is 3mm. ◆The Spare Parts Include Copper Knobs and φ8mm Screws. FW3 Grasping Holder is worked with Aluminium holder, It's helpful for grasping and moving the ruler. 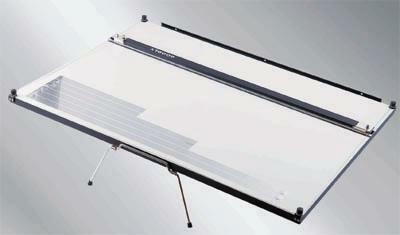 ◆Portable Drafting Table With Skidproof Pads And Multi-Function Handle, Both Handling And Drafting Stand Functions. 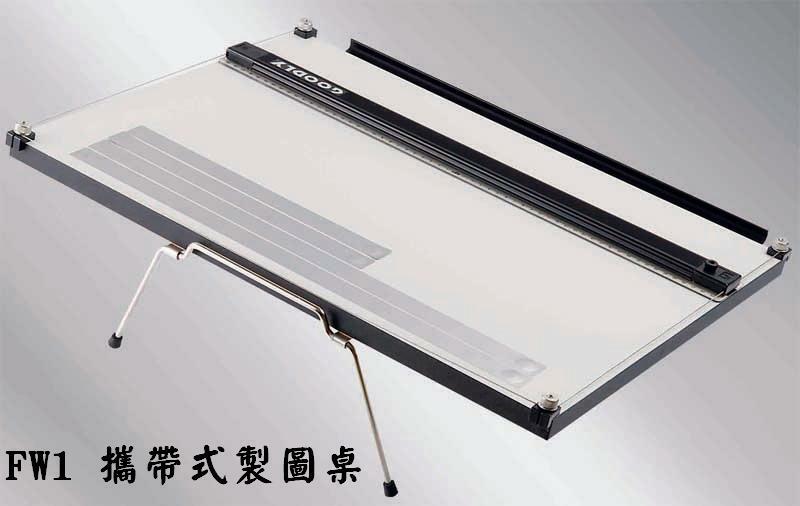 ◆Portable Drafting Table With Skidproof Pads, To Prevent The Table Slipping. 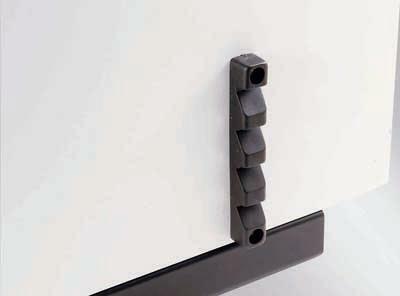 ◆Multi-Function Handle, It Also Can Make the Table To Be 30 Degree Tilt. 1. 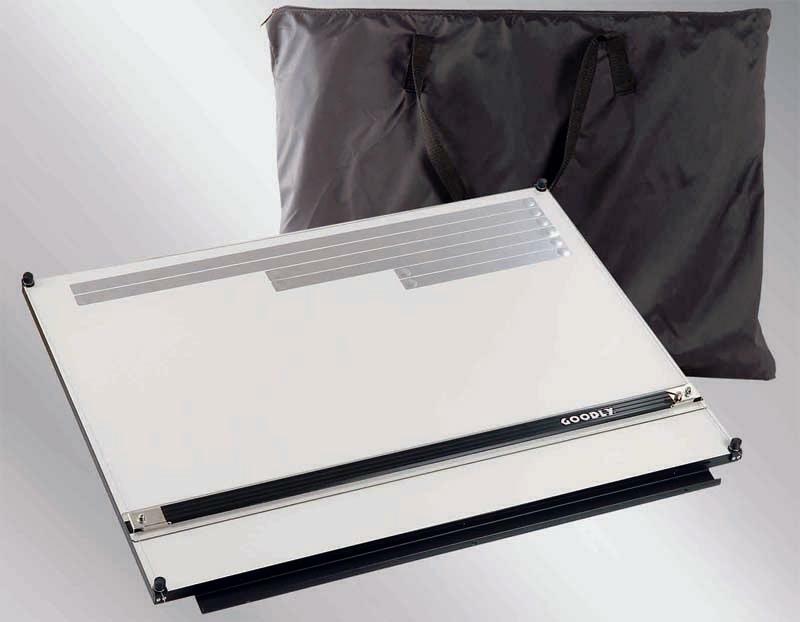 Q Type: Prarller Ruler With Magnetic Board. 2. W Type: Prarller Ruler With Non-Magnetic Board. 3. 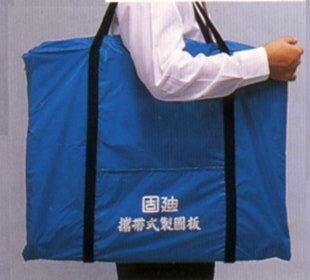 Every Model Includes A Carrying Bag. 4. 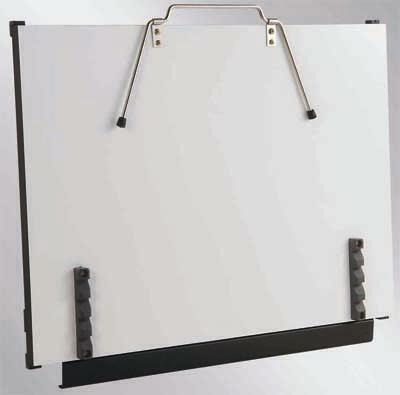 Q Type Magnetic Board Series Includes Magnetic Strips.